The Homeowner in Brookline, MA called us asking for our help. She was concerned about her shower floor. Water was pooling in a corner causing mold to start. We diagnosed the problem which was that the floor was not properly installed to drain. 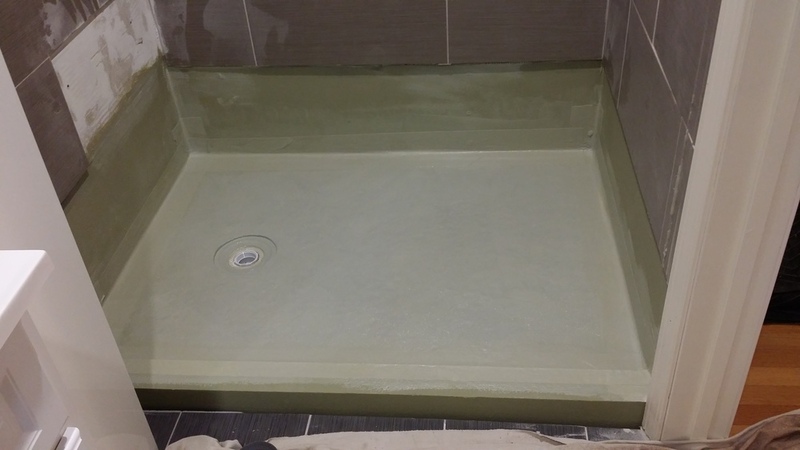 We had to remove the entire shower floor including the mortar bed and installed a state of the art shower floor making the results out of this world! 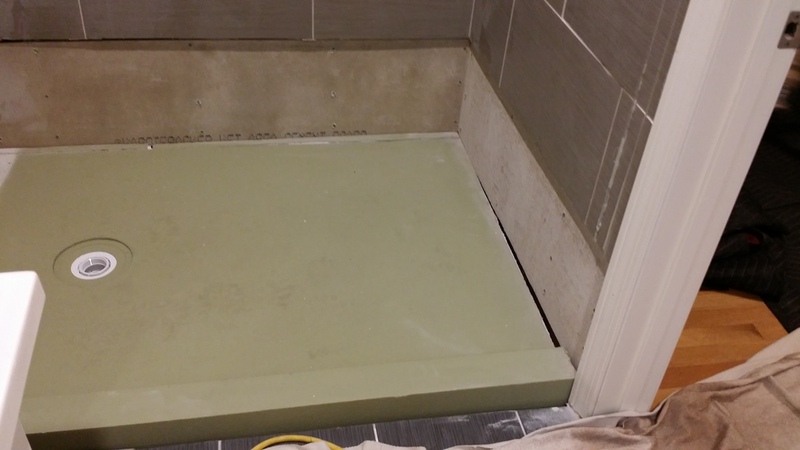 She now has a new shower floor with 100% stain and mold free grout. Another success!